Talk about spoiled for choice! 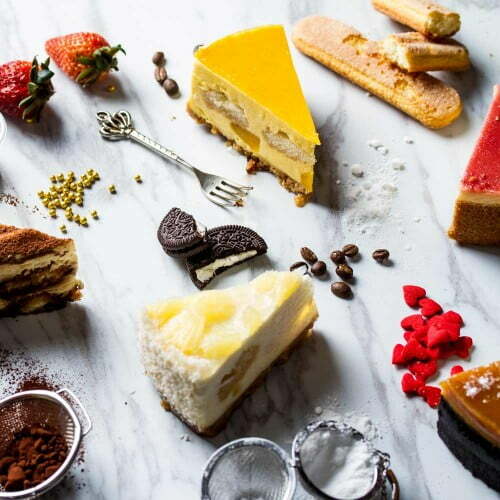 If you just can’t make up your mind and decide on one cheesecake, we completely understand. 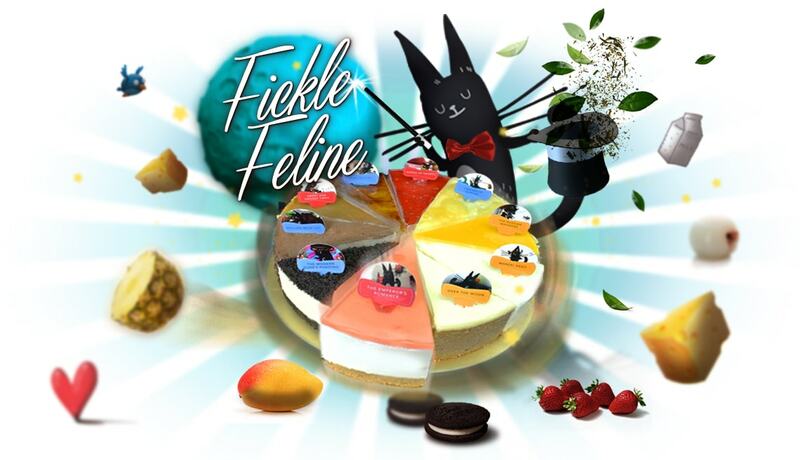 That’s why we’ve got our Fickle Feline on hand to save the day! Comprising 10 slices of gourmet cheesecake, each one a completely different flavour from the next, this colourful amalgamation promises to satisfy all lust for variety. 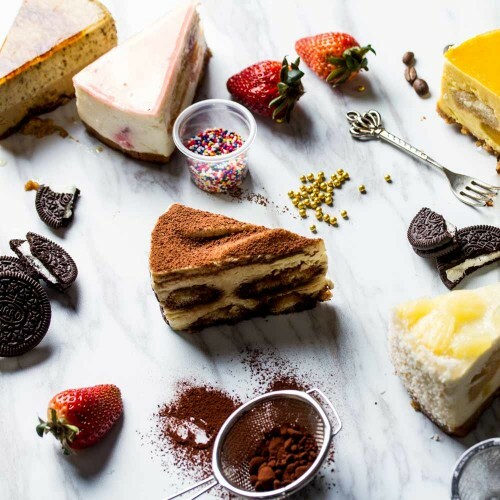 Ranging from boozy creations inspired by Lychee Martini and Pina Colada, to kid-friendly favourites such as Strawberry and Oreo, this is the ultimate cheesecake smorgasbord with something for everyone – and we do mean everyone. 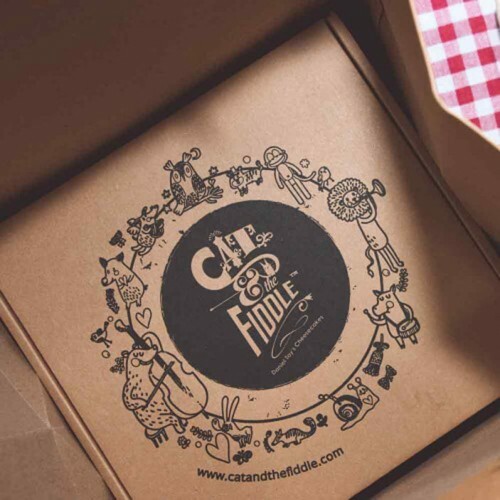 The cakes were absolutely delicious and I will definitely order more! It's the perfect showstopper to please any party guest! Good variety, which makes it perfect to sample all the flavours that the brand offers!